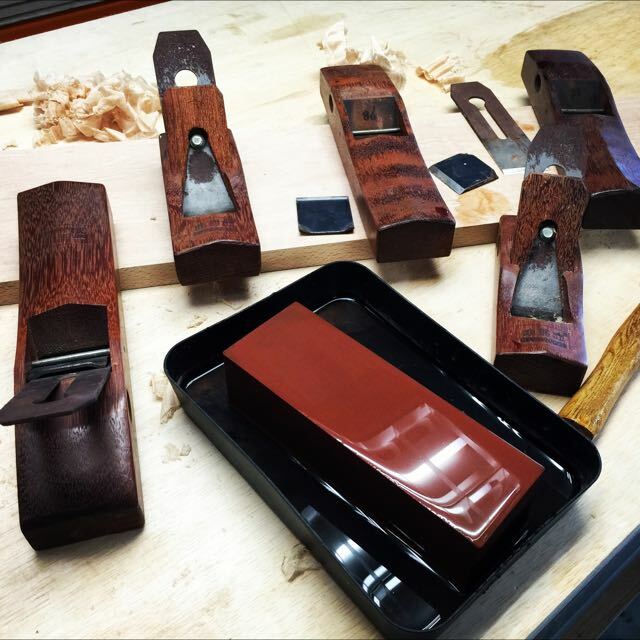 Learn the basics of hand planing, chisel work and sawing. 1 hour class with all tools provided. Kindly leave your personal contact details when making payment so we can contact you to schedule for class. Select your preferred day of the week and we will call you to schedule your appoint at the next available slot.